Are you looking for a Saturday or weekend project that will immediately add some curb appeal to your home? 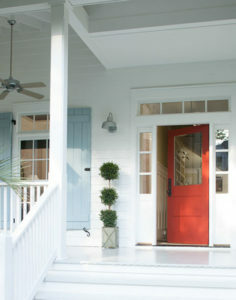 Try painting your front door, to have an instant impact. Be sure to put thought into choosing a color. Consider the architectural style, age of your house and color of course. In and around Baltimore we really don’t see Southwestern style homes for example, where earth tones prevail, but our colonial, Victorian, modern and other local styles match up beautifully with a huge variety of colors. Or, you could choose a color that reflects your personality, whether it’s vibrant and fun, traditional and calming, a little wild and avant-garde or something else entirely. Turquoise is very popular now, whether pale or a deep shade. Variations of coral may be unexpected but work great on white or gray homes, while black doors are new again and add some distinction. Bright reds can bring some drama and look especially eye catching when the landscaping includes some matching blooms. For turning heads it would be hard to beat a happy yellow, and that’s best on homes with other colors that are pretty basic, like white, grays, tan and taupe for example. You want a paint that has quick drying qualities, since a door is used often and you don’t want it out of commission for too long. 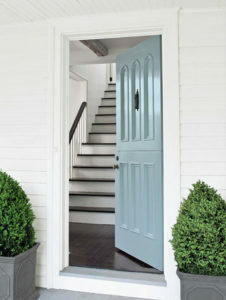 Benjamin Moore has several paints that are quick drying, including our Super Hide line. 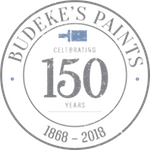 But we can advise you on what is best based on the traits of your door, such as whether wood or metal, the age of the last paint job, it’s color and type of paint. 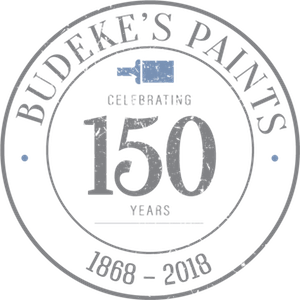 Of course we would be happy to answer other questions, and also suggest when you will need a primer, supplies needed, etc., and you will know you are being guided by long time expertise. Now you’re ready to start, and the first thing you will want to do is remove the hardware that is possible to remove. Washing dirt and grime from the door would be next, and if the door is not smooth due to chipped paint, nicks, and other blemishes, you would also go over it with a sanding sponge and then wipe off the dust with a damp cloth. Apply painter’s tape to protect any window edges, remaining hardware, and hinges you don’t want painted. 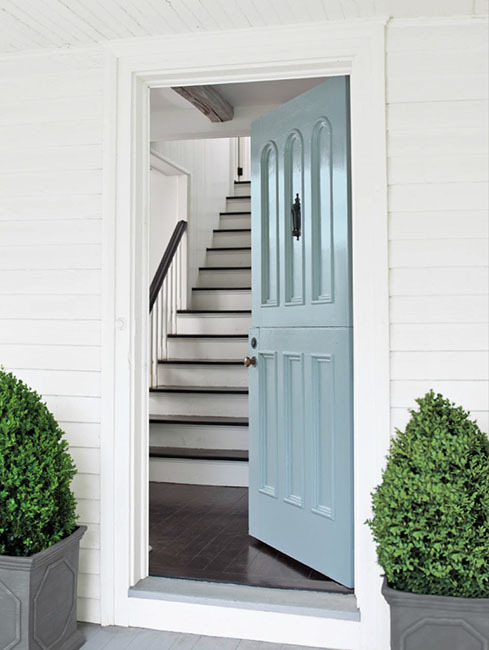 Whether you are starting with a primer or your finish color, you will want to paint the recessed areas first using a small angled brush and avoiding getting too much paint on other parts of the door. Then you can use a mini roller to paint the smooth areas and leave a nice finish. Remove the painter’s tape when the final coat is dry, and replace the removed hardware. 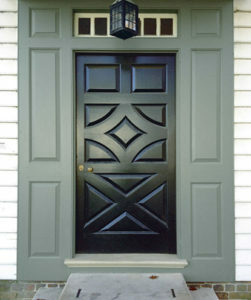 Now it’s time to stand back, admire your handiwork, and how the newly painted door has given your house a face lift. A nice glass of wine while putting your feet up would not be bad either.